Natus Vincere, The World Champions! The 2014 Wargaming.net League Grand Finals have concluded after three days of amazing competition. 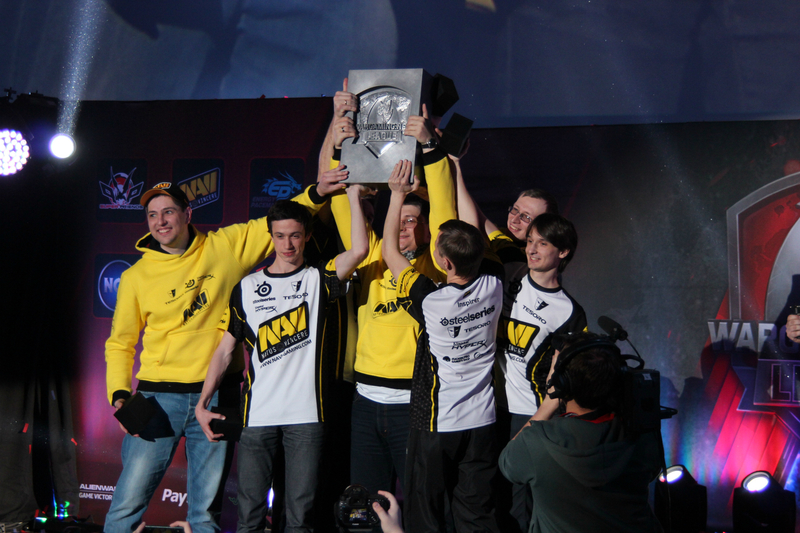 We have found the best World of Tanks team in the world – meet and congratulate the new World Champions, Natus Vincere! Over the course of the last three days, thousands of World of Tanks eSports fans followed the events taking place in Warsaw, Poland. The fourteen teams from our six different regions fought bravely, pushing tank battles to a new frontier somewhere between pure science and art. The full results of the Grand Finals are available on the dedicated page. If you wish to watch replays of the broadcasts of any of the streamed battles, don’t hesitate to visit our twitch.tv channel. Thank you and see you for the next season of the Wargaming.net League!